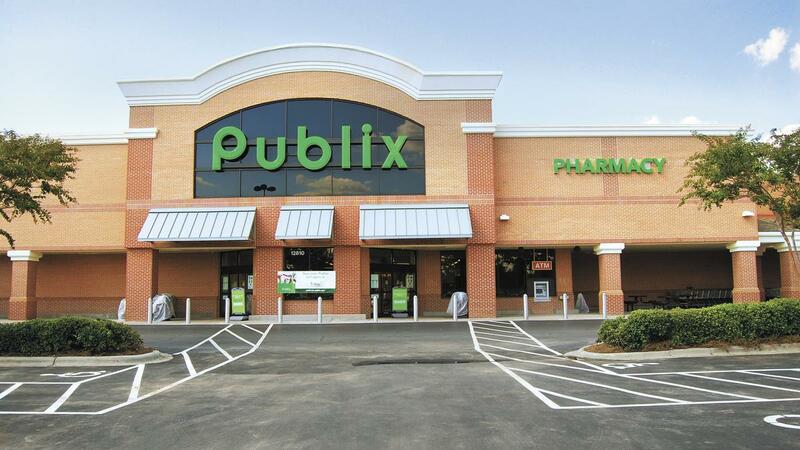 We’ve got a new Publix weekly ad available 7/11-7/17 or 7/12-7/18. There are lots of fun rebates available! Buy $15 in Participating Products, Get $5 Publix Gift Card Instantly. –like getting it all for $5.98 or $1.99 ea.